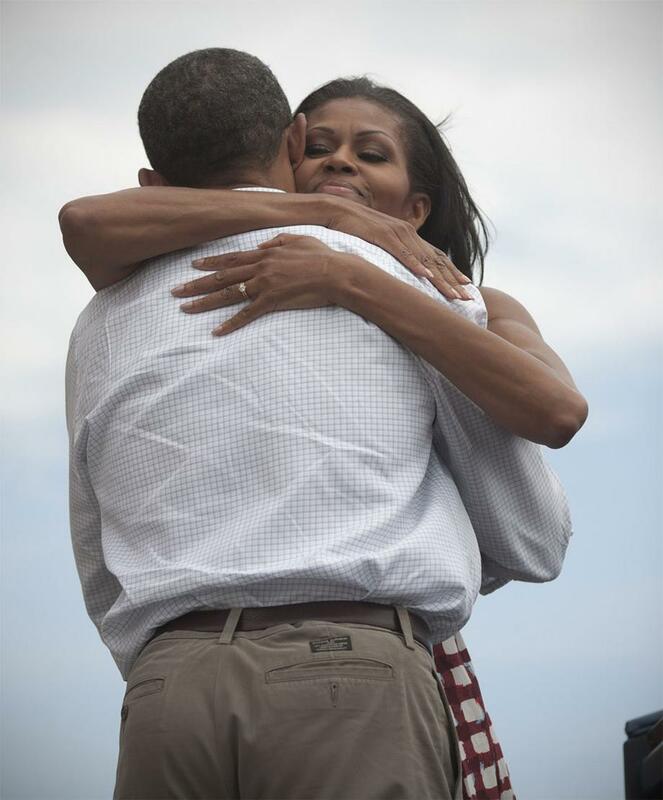 Most-liked photo of all time: Michelle and Obama's victory hug from the other side. When Barack Obama won re-election, his campaign tweeted out a photo of him and Michelle hugging, along with the phrase “Four more years.” The image quickly went viral, breaking records on Twitter and Facebook, and last week Behold spoke to campaign photographer Scout Tufankjian about how she got that shot. Scout Tufankjian/Obama for America. David Burnett/Contact Press.